Drop what you’re doing, get your sunscreen, best bathing suit and most tragic Hawaiian shirt. You’re going to Hawaii for less than $300 bucks, and that’s cause for celebration. Both Delta and American Airlines are offering the best deals of the year to Hawaii, during some of the very best times to visit. These deals will sell out faster than ice cream on a hot summer day – so here’s how to book. 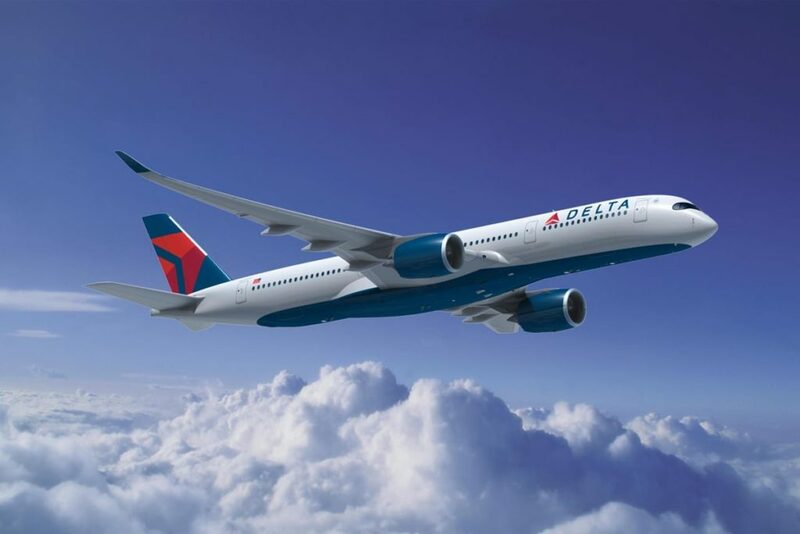 Delta and American are attacking other airlines with outrageously low fares. As usual, when airlines battle it out – we passengers win. From both coasts there are truly jaw dropping deals under $375, with tons of $295 deals, many of which included a checked bag. You can depart from places like New York, Boston, San Jose, San Diego, Austin and Orlando to top spots like Maui, Honolulu and Kauai. These deals are available in March, April and May of 2018, with slightly higher prices later in the fall. The best way to find these deals is by using Google Flights, which will show an entire calendar month of prices. Just don’t forget this crucial trick. Life in Hawaii is all about relaxing, so booking these deals should be the same. Here are the lowest prices available, all round trip. Simply click and change dates to suit you. Like: $295 San Jose California to Kauai, $295 San Diego to Kauai, $335 San Diego to Maui, $374 Orlando to Maui, $378 Boston to Maui, $395 Austin to Honolulu, $395 Austin to Maui, $459 Newark to Maui. Enjoy Hawaii, and don’t forget you can use points on great hotels. Before you go, be sure to plug in your dates found on Google Flights with these top search engines for saving on plane tickets. An extra $20 or so per ticket cheaper would certainly make us happy. You never know! Are you going to Hawaii?! Featured image courtesy of St. Regis Kauai, a great place to stay!